Having reviewed their sister venue, it would have been rude not to visit Chapters in Blackheath, Greenwich, and I am very glad we did! Whilst not as formal as Chapter One, it was still a very smart and professional venue, providing an excellent Sunday lunch – the roast beef was delicious, as were the potatoes and Yorkshire pudding. Definitely worth travelling to visit – a Top Rated award! 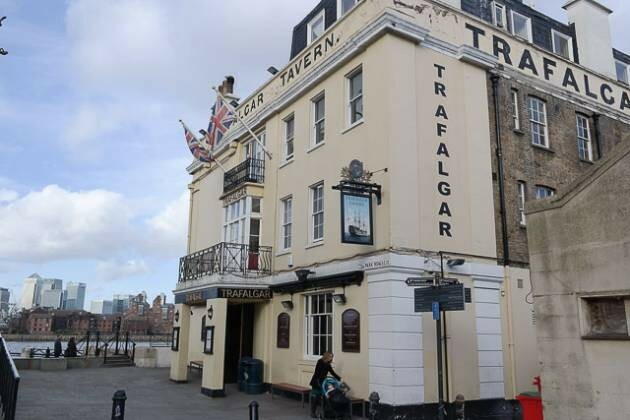 I found The Trafalgar Tavern in Greenwich, London online, and decided to book for Sunday lunch the following day. Parking was very difficult, and expensive (£12 for 4 hours), but I have to say, it was well worth it. The venue was situated right on the River Thames, and had an excellent view. The bread we ordered to nibble on whilst waiting was superb, as was the main courses of roast pork belly and roast beef. My lime cheesecake was also something notable. A superb, Top Rated Sunday lunch at The Trafalgar Tavern in Greenwich, best suited for a special or celebratory occasion. What an unusual place for a Sunday lunch – at The Brasserie in the National Maritime museum! 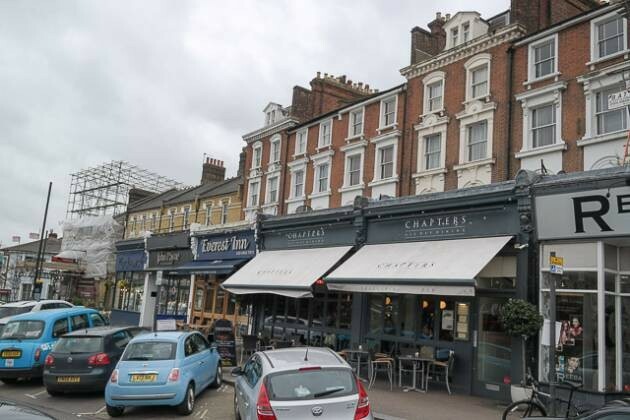 With excellent views across Greenwich Park, this was definitely a place for special occasions – 2 courses costing £20 meant it would be accessible to most pockets. The food quality was excellent, my roast beef was delicious. Overall, a Top Rated Sunday lunch and well worth travelling to experience! I was looking for a Sunday lunch in Greenwich, London and found Tudor Barn. 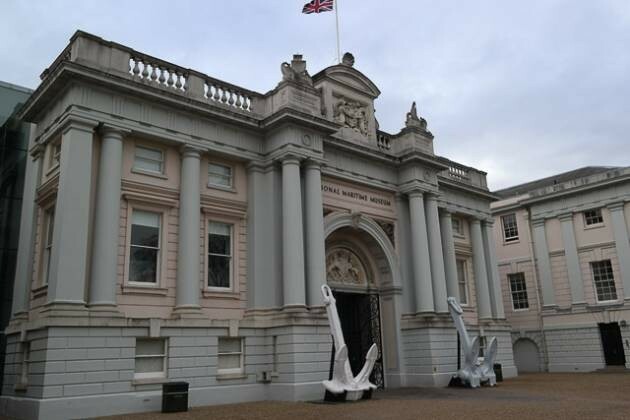 It’s located in Eltham, which is just a short drive away from home. 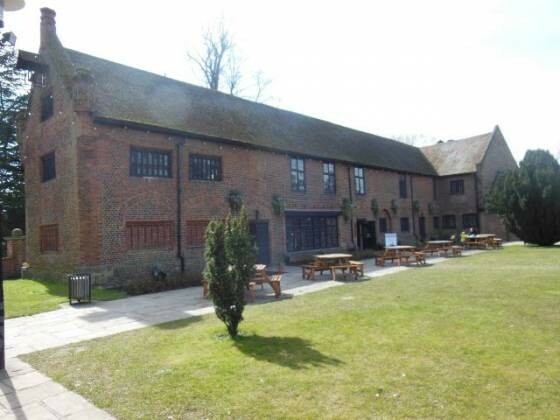 The venue is situated within a lovely green area, and as the name suggests, is a Tudor Barn! Inside the restaurant is impressive. Nicely laid out tables, a large wood burning stove at the end. The service was excellent, as was the food. Claire had a nice roast lamb, I had a fantastic “duo”, which consisted of lamb and beef. The Yorkshire pudding was amazing, and the roast potatoes were very good. All in all, a top rated Sunday lunch at Tudor Barn, Eltham in Greenwich.